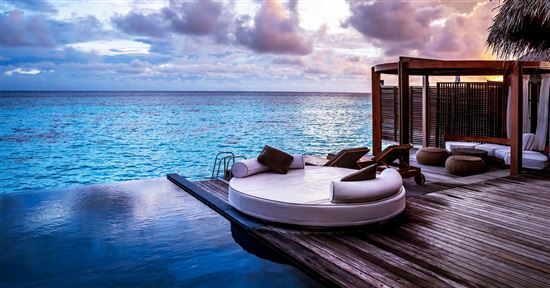 American Express Membership Rewards has a robust travel program that allows you to transfer your MR points to 20 airline and hotel partners. If you're an avid traveler, be sure to check out their promotions for new applicants. Our favorite card is the Gold Card because it gives 3x points for flights booked directly with airlines. But be careful - not all transfers are equal. We've analyzed each transfer partner and came up with our opinion on the best (and worst) ways to use them. 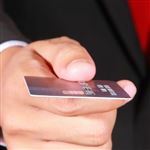 Read on to learn how to get more value out of your MR points from American Express (a CreditDonkey partner). Read on, we'll do a detailed run-down of each transfer partner. Note: Conversion rates are based on information from published websites on January 11, 2017. Conversion rates and increments may change at any time. AMEX has 17 transfer partners. First, we'll cover the 7 airline partners we are excited about, then the 7 airlines that are useful in certain circumstances, and finally the 3 partners that we are lukewarm about. Upgrade Your Trip: Use the Platinum Card from American Express to gain access to Priority Pass lounges (enrollment required) for your next trip. Do: Our favorite use of Flying Blue is to fly from the continental United States to Hawaii, Mexico, Central America, or the Caribbean for only 30,000 miles round-trip (sometimes even as low as 25,000 miles). They also release promo awards at the start of each month, where you can snag great deals for certain routes. For example, in February 2017, there's a deal for Boston to Europe round-trip for only 37,500 points on economy. Don't: Flying Blue is not great for booking business class, as the points required are often way more than other transfer partners. For example, from Los Angeles to Paris is 25,000 one-way in economy and 62,500 in business class, whereas Singapore Airlines will only require 45,000 miles in business. You'll also be hit with a high fuel surcharge for most flights to Europe, EXCEPT for when flying with Delta. Aeroplan has a straightforward, zone-based award chart for Air Canada and its Star Alliance partners. The award chart is very well priced. Do: Fly between Canada and the continental U.S. for just 25,000 miles for long haul, and 15,000 miles for short haul. This could be great value. For example, the below round-trip flight from Vancouver to Toronto costs over $550, but only 25,000 on points. This makes the value of each point over 2.2 cents. On average, we estimate the point value of flights between Canada and the U.S. to be 1.8-2.2 cents. Since the award chart is zone-based, you would get more value as you fly a longer distance (for example, if you go from British Columbia to Florida). Keep in mind: Air Canada could charge some taxes and fees. For example, the flight above will incur about $100 in taxes and fees. Subtract out the portion that you'll have to pay in cash, and the point value is still 1.8 cents per point. Aeroplan also allows you to make 1 stopover for intercontinental travel. And up to FIVE stopovers and one open jaw for around-the-world rewards, as long as it includes one transatlantic or transpacific crossing. The award chart for flying between continents may be a little bit more pricey than other travel programs, but the stopovers could be well worth it. Don't: We think Aeroplan is a highly valuable transfer partner. Just be careful of fuel surcharges on some partner flights. 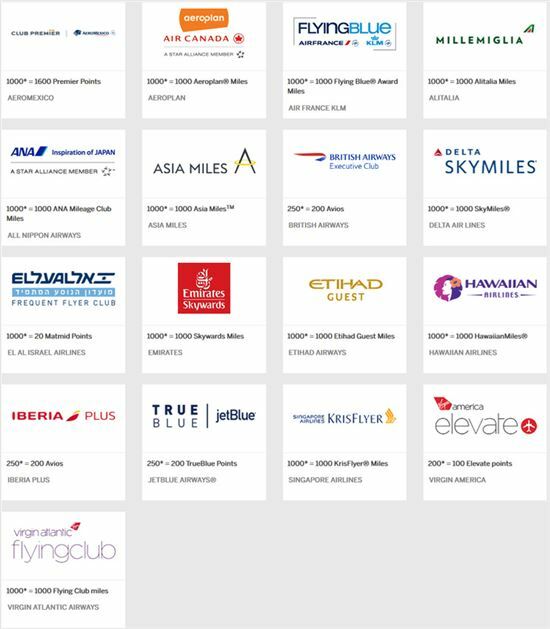 Some major partner airlines that DON'T levee surcharge include United, EVA Air, Singapore Airlines, and Copa Airlines. See Air Canada Aeroplan's award chart. Asia Miles has a distanced-based award chart, so the number of miles depends on the length of the flight(s). It also has two award charts: one if you're just flying one carrier, and a oneworld multi-carrier award chart if you want to fly more than one carrier. Do: Asia Miles has generous stopover rules that allows you up to FIVE stopovers and 2 open jaws on a round-trip ticket. And remember, Asia Miles' award chart is distanced-based, so the number of miles depend on the total distance traveled. This means that you could book as many as 5 destinations for the same number of points as just one trip, if your stopovers are all on the way. Also, check out Cathay's Premium Economy for a little bit more luxury without the huge expenses. Premium Economy costs only about 20% more miles than Standard Economy. Don't: Cathay Pacific no longer levees fuel surcharges on its own flights, but they do collect on most partner flights. To get around this, only fly partners that don't charge surcharges. As of now, this is limited to Air Berlin, Aer Lingus, Alaska Airlines, Air New Zealand, LAN, TAM, and American Airlines for domestic U.S. flights, and Chinese Airlines for domestic flights within China. Also, don't fly just one-way, because the cost of one-way is 60-65% of the points of a roundtrip. See the Asia Miles award charts. Do: Travel to Japan using ANA for just 50,000 miles. Also, ANA has a season-based award price. If you have the flexibility of traveling off season, you'll be able to score a flight for a lot less points. For example, you can go from North America to Japan on ANA for 40,000 miles (or 75,000 in Business) in low season (Jan, Feb, and April). Keep in mind that flights on partners don't get the low-season deals. 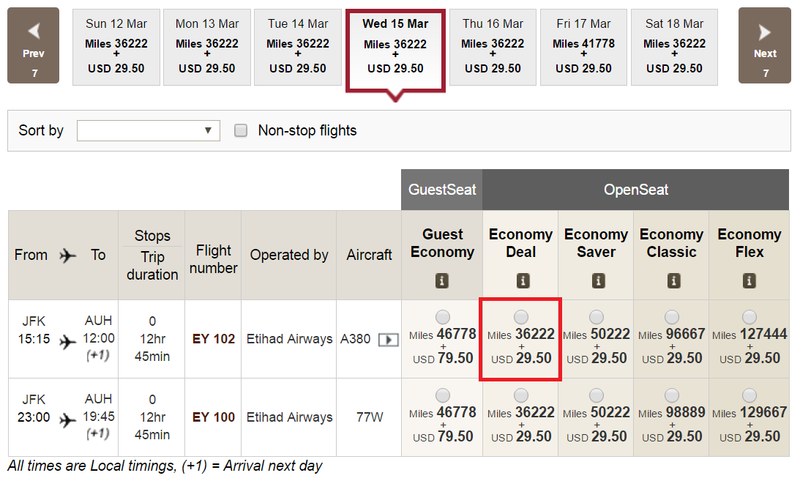 Also, flying on partner airline Etihad is just about the cheapest option there is to visit Africa or the Middle East. It's only 65,000 miles round-trip in economy (104,000 in Business), with no fuel surcharges. Did you know: If you are starting in Japan, the fuel surcharges are a lot higher - almost double than if you originated outside of Japan. Don't: Any flights on Star Alliance partners will incur heavy fuel surcharges, EXCEPT for when flying on United. Also, ANA does not allow one-way flight redemptions. You can book any JetBlue flight with TrueBlue points, with no blackout dates or seat restrictions. In general, we estimate each TrueBlue point to be worth about 1.4 to 1.5 cents on average. This means that 10,000 points could be redeemed for a flight that costs around $140. Keep in mind that the transfer ratio to TrueBlue is not 1:1. It's 250:200, which means that 1.25 MR points = 1 TrueBlue point. However, you can still find some GREAT deals on JetBlue, but it depends on your dates. So it's best to have flexibility. For example, you can find flights to the Caribbean for as low as 7,000 points each way, to Central America for as low as 10,000 points each way, or even to South America for 12,300 points each way. In the above example, for a one-way flight from New York to Lima, Peru, in September, the normal price is $214. It only costs 12,300 TrueBlue points (15,375 MR points). Even with the 1.25:1 transfer ratio, this makes each MR point worth 1.4 cents. Not too bad. You don't pay any taxes or surcharges for domestic flights, except for the $5.60 Security Fee in each direction. International flights have a little more in taxes and fees. Rack up your JetBlue miles. There are many other ways to earn a lot of JetBlue miles. Check out 10+ Ways to Earn JetBlue Miles Fast. Do: Book online because you'll receive a 15% discount from the reward rates shown. Singapore Airlines also allows one free stopover on a round-trip Saver flight (or 2 free on a Standard Award flight), which will allow you to visit a new destination. For example, you can go from Los Angeles to Australia, with a stopover in Tokyo (for as long as you want), for 50,000 miles in economy. Tip: If you want the ultimate first class experience, you can't ask for better than flying on Singapore Airline's luxurious A380 Suites (the first double-bed in the sky!). A favorite route for travelers is from New York to Frankfurt (8 hours of airtime) for 57,375 points (after the 15% discount). Or you can go from Singapore to Tokyo to Los Angeles (18.5 hours of airtime) for 91,375 points. Don't: You pretty much can't get around the high fuel surcharges flying to Europe. In general, you'll be hit with high surcharges on international long haul flights, EXCEPT for flights with Air New Zealand, Copa, Avianca, and TACA. Iberia is a Spanish carrier that belongs under British Airways. Both use Avios, though the two programs are separate. You can also transfer Avios between the two. British Airways has very high surcharges for long distance flights to Europe, so we don't recommend using it. British Airways likes to route you through London, and you will immediately have to pay the high airport fees. You can reduce a lot of this cost by using Avios through Iberia instead. With Iberia, you'll route through Madrid and save hundreds on fees and taxes. 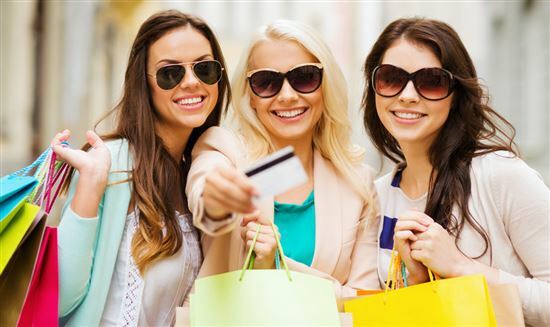 Do: You can find some great deals going to Spain. 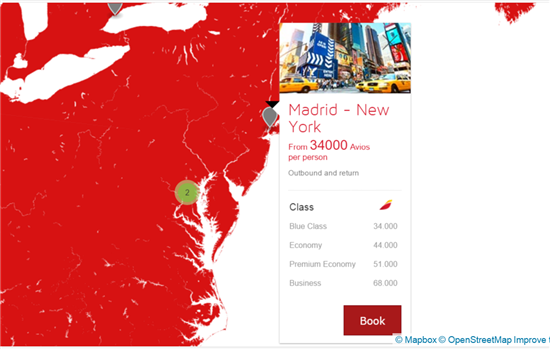 For example, the Iberia Avios calculator shows only 34,000 Avios to fly round-trip from Madrid to New York. With the transfer ratio of 1:25 MR to 1 Avio, this still only costs 42,500 MR points. Do: Keep in mind that the transfer ratio to Avios is 250:200 (which means 1.25 MR points = 1 Avio). However, there is still decent redemption for short-haul domestic flights within Europe. A lot of popular routes only cost 4500 Avios one-way with no fuel surcharge (which will cost you 5,625 MR points). This could be a good option if you're on a European vacation where you'll be hopping between countries. In general, short nonstop flights with Avios won't incur high fuel surcharges. Domestic travel within Japan (on Japan Airlines), Asia (on Cathay Pacific), and Australia (on Qantas) can be okay value with very low extra fees. Don't: Fly long distance, as the transfer ratio is not 1:1. Also, in general, you'll be hit with hundreds of dollars in fuel surcharges when flying long-haul on Avios, EXCEPT for when you fly with American Airlines (within the western hemisphere), LAN, Aer Lingus, and Air Berlin. Tip: If you really want to use Avios to fly from the U.S. to Europe, use Air Berlin as you won't be charged hundreds in fuel surcharges. Some U.S. East Coast to Europe routes are just 20,000 Avios each way (or 25,000 MR points). Or as we already mentioned, transfer them to Iberia's mileage program. 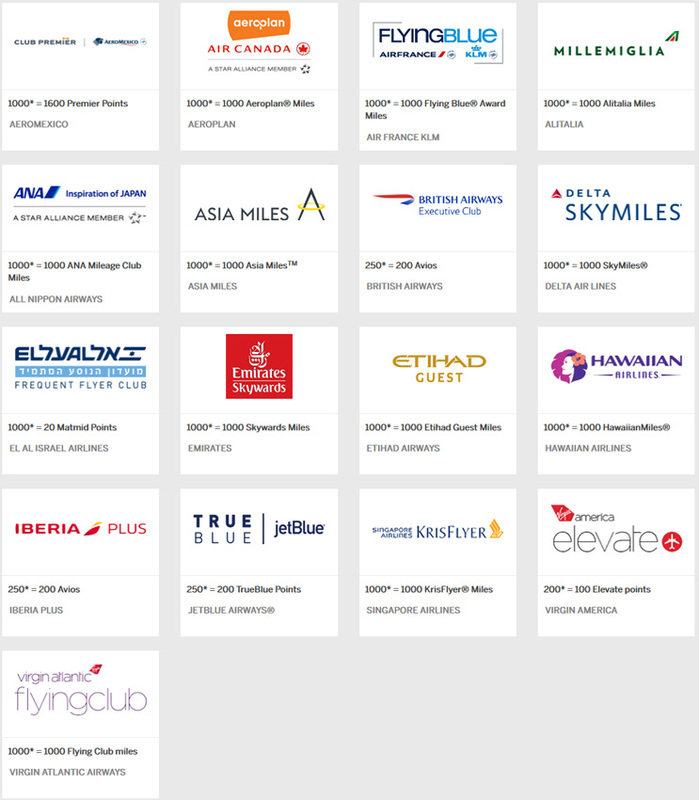 You can use British Airways to book award travel on OneWorld partners such as airberlin, American Airlines, Cathay Pacific, Finnair, Iberia, Japan Airlines, LAN Airlines, Malaysia Airlines, Qantas, Qatar Airways, Royal Jordanian, S7 Airlines, SriLankan Airlines and TAM Airlines. Delta no longer publishes its award chart, and news is that their award chart has devalued. But there are still some good uses. 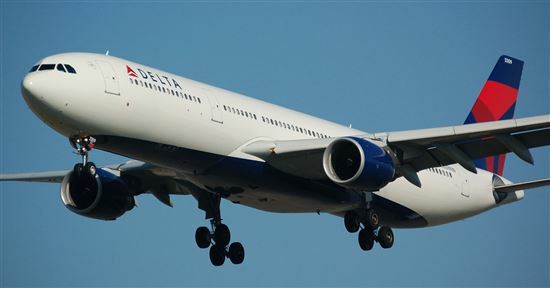 Do: Delta doesn't charge a fuel surcharge on most partner flights (when the flight originates from the U.S.), such as on Air France, Virgin Atlantic, Virgin Australia, and China Airlines. 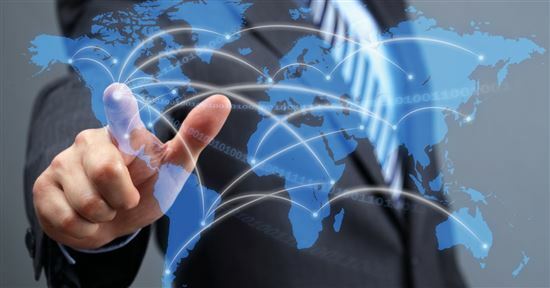 This is a good chance to fly to Europe, Australia, or Asia without the heavy surcharges. Tip: Flying business class on the partner airlines could be okay value. Flights from the U.S. to Europe in business class start at just 70,000 miles one-way (on Air France or Virgin Atlantic). This may be higher than some airlines, but remember that Delta won't charge a surcharge. 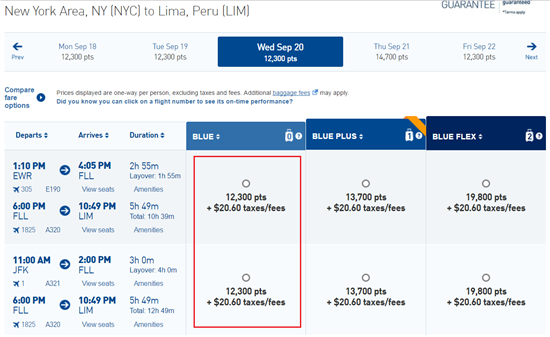 Don't: If you want to fly back to the U.S. using SkyMiles, you'll be hit with fuel surcharges. If you want to avoid fuel surcharges at all costs, you may want to find another travel program (such as United Airlines) that never levees a fuel surcharge. The best use of HawaiianMiles is to/from the mainland to Hawaii for 40,000 miles round-trip. This may not be terrible, especially since tickets go for as high as $700-$800 during peak season. However, other travel programs let you get to Hawaiian for a lot less points. For example, Air France has award flights to Hawaii for 30,000 points. Do: Booking domestic partner flights could be a good value. 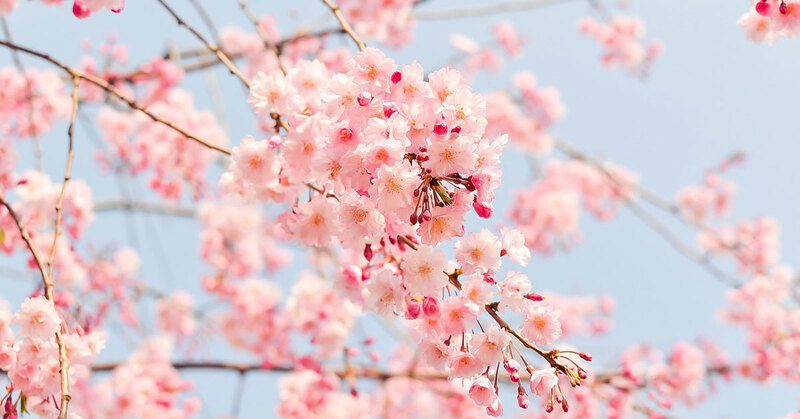 You can fly domestic within Japan (on All Nippon Airways), Australia (on Virgin Australia), New Zealand (on Air New Zealand), and South Africa (on South African Airways) for 15,000 or 20,000 points round-trip. Etihad is an airline based in Abu Dhabi, with 6 non-stop routes from the U.S. to Abu Dhabi (New York, Los Angeles, San Francisco, Chicago, Dallas, and Washington, D.C.). From Abu Dhabi, there are routes going to most major cities in the Middle East, India, Sri Lanka, and the Maldives. The best we found was 36,222 points in economy going from New York to Abu Dhabi (see below). And even then, that's over 72,000 miles round-trip (though very little in fees). Going from Los Angeles to Abu Dhabi is even more at almost 80,000 miles. There are cheaper options to travel to Abu Dhabi. Do: Fly on partner airline American Airlines (see partner chart). They're still using the old chart (prior to AA's devaluation). You can go from the U.S. to Europe for 30,000 miles each way (or 50,000 in Business and 62,500 in First). If you book off-peak awards, the prices are even more outrageous. Going to Europe and southern South America is only 20,000 miles each way; and 25,000 miles to Japan and Korea. Don't: Etihad charges a surcharge on most of its partner flights. But you can't book partner flights online, so you'd have to call in to find out what kind of taxes and fees you have to pay. 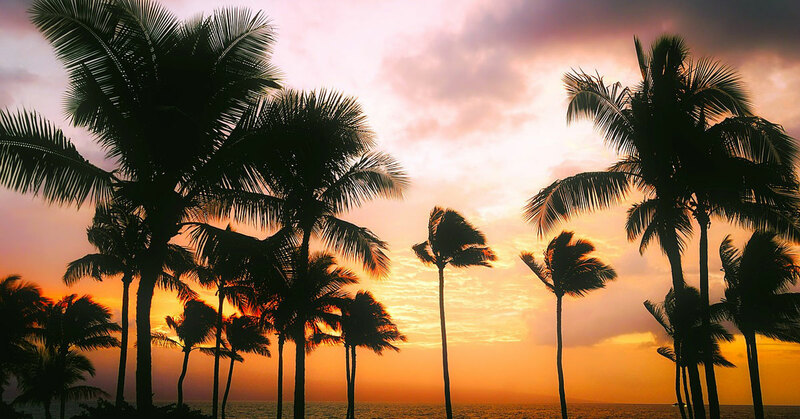 Do: Fly from the U.S. to Hawaii, Mexico, the Caribbean, Central America, and South America for 40,000 miles round-trip. You also get one stop-over on a partner flight as long as the length of stay isn't longer than the length of stay at the destination. And as long as it's on the way. The 40,000 miles needed is higher than other travel programs, but the stopover could make up the difference. 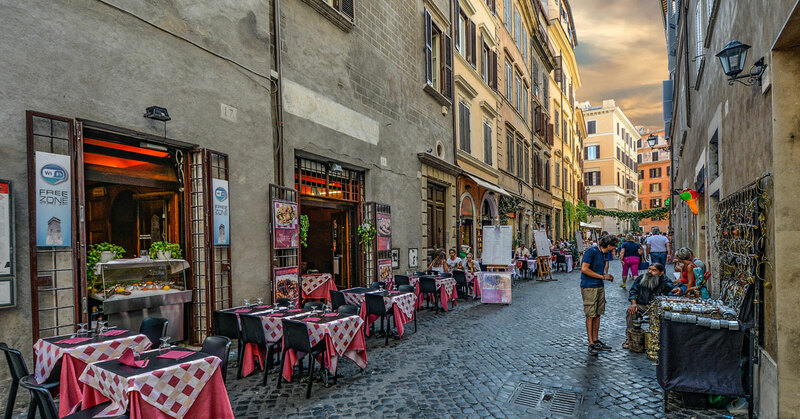 Alitalia has flights from the U.S. to Europe for 50,000 miles round trip (or 80,000 miles in Business Class). You are allowed one open jaw within the same region. For example, you can fly from the U.S. into Rome, and then fly out of Venice back home. You can cover that gap on your own as you're having your epic Italian adventure. See the Alitalia award chart and their multicarrier award chart. Tip: HOWEVER, note that Alitalia tacks on heavy fuel surcharges to their award flights. You're looking at around $400 in surcharges for a round trip between the U.S. and Europe in economy and $800 in Business. This could still be worth it for redeeming just 80,000 points round-trip in Business Class. At first glance, this may seem like a favorable transfer ratio (this is because Aeromexico's program is measured in kilometers instead of miles), but we think Aeromexico's award chart is rather expensive. The most attractive thing about Aeromexico is their non-stop routes from the U.S. to Mexico City. But it still costs 56,000 miles for economy, which equals to 35,000 MR points (or 96,000 for business, or 60,000 MR points). This could be okay, considering that flights from New York cost as much as $500-$700. Keep in mind, though, that Air France Flying Blue allows you to fly round-trip to Mexico for just 25,000 points. See Aeromexico Club Premier's award chart. El Al is Israel's national carrier and has non-stop flights from BOS, EWR, JFK, LAX, and YYZ to Tel Aviv. We're not too thrilled with the transfer ratio. 1,000 MR points will only get you 20 Matmid Club points. And it costs you 1,600 Matmid points from New York to Tel Aviv round-trip in economy, which equals 80,000 MR points. Los Angeles to Tel Aviv is 20,000 points, or a whopping 100,000 MR points. Business class redemptions are even worse. 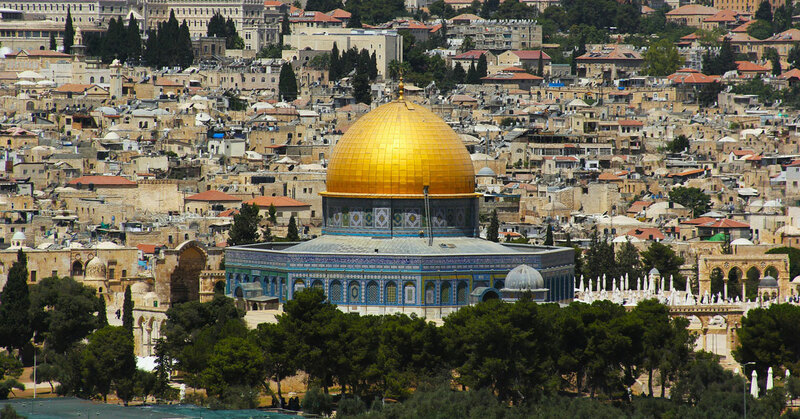 It costs 5,000 Matmid points from Los Angeles to Tel Aviv, or a staggering 250,000 MR points! Tip: There are much cheaper ways to get to Israel. For example, Air France Flying Blue has economy award tickets starting at just 50,000 miles from the U.S. to Tel Aviv. The only decent redemption you can get is between Tel Aviv and Europe. You can find some routes for as low as 500 points round-trip (or 25,000 MR points) in low season. And going to Athens is just 160 points round-trip (or 8,000 MR points) in low season. See the Matmid Club award chart. 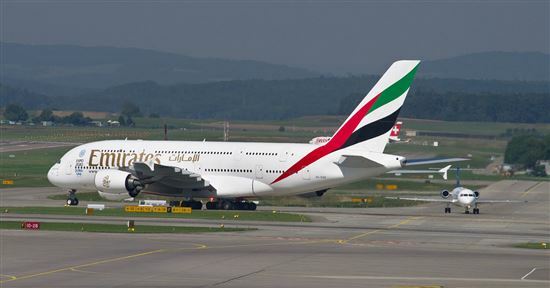 Emirates (a carrier based in Dubai) is known for superior aircrafts and service. However, it's not our favorite transfer partner. Its award chart is not well priced, and they levee heavy surcharges as well. Do: If you want to experience the ultimate luxury in air travel, you may be enticed by Emirates' A380 first class cabin (which has an onboard shower spa!). You can go round-trip on their New York to Milan route for only 135,000 miles in First Class (or 45,000 in economy and 90,000 in Business). Don't: Any routes not part Emirate's regular routes will cost an exorbitant number of miles and heavy surcharges. For example, trying to go from the U.S. to Australia will cost a whopping 130,000 miles in economy. Trying to redeem your points on a partner flight is a headache too. You can't unless you fill out a request form and wait for an agent to contact you. It's not hard to find a lot of frustrated people on forums who said that an agent never contacted them or couldn't help them book a partner flight. Use the Emirate's Miles Calculator. You can book any Virgin America flights directly with Elevate points. There is no award chart - the number of points needed depends on how much the flight costs. Virgin America itself has a limited route map between some of the major U.S. cities. Elevate points transfer at only half the value (2 MR points = 1 Elevate point). Elevate points in themselves are worth on average 2.3-2.5 cents each. But at half value, this makes each MR point worth only 1.15-1.25 cents each. We don't recommend transferring to Virgin America Elevator for domestic travel. American Express Membership Rewards has 3 hotel transfer partners. We'll share our thoughts on each below. This family of hotels are typically budget hotels, including Comfort Inn, Sleep Inn, and EconoLodge. But you can find some great deals. For example, Comfort Hotels in Tokyo go for 8,000 Choice Privileges points per night, or $240. 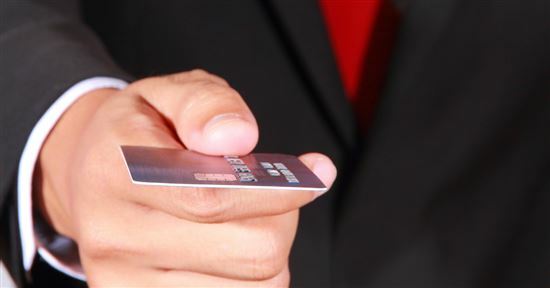 At a 1:1 transfer rate of 8,000 MR points, this gives your points the value of 3 cents per point. However, it seems to be REALLY hard to find availability for reward nights. And not all hotels offer such great point value. The transfer rate is better on paper, as 1 MR point equals 1.5 Honors point. However, this doesn't mean that the value is great. For example, the Hilton Cabana in Miami Beach starts at $159 per night, or 50,000 Honors points. This would cost you 33,334 MR points, making each point's value less than 0.5 cents. Hilton's Category 1 hotels for 5,000 Honors points are a decent deal. But that is only if you are actually going to those cities. This would cost just 3,334 MR points. 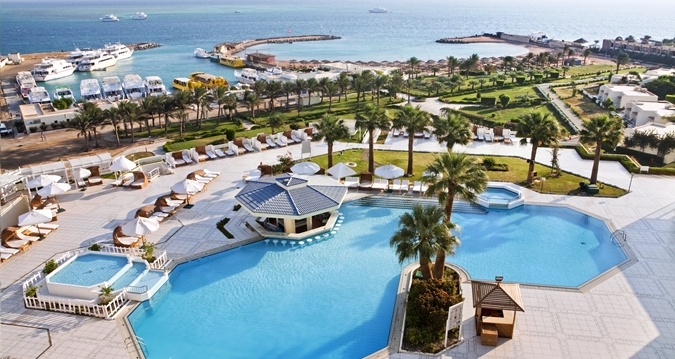 For example, the all-inclusive Hilton Hurghada Plaza on the Red Sea in Egypt is Category 1 and would normally cost $58/night, making your points worth 1.74 cents a point. Using Flying Blue to fly from the continental U.S. to Hawaii, Mexico, Central America, and the Caribbean for just 25,000-30,000 points round-trip. 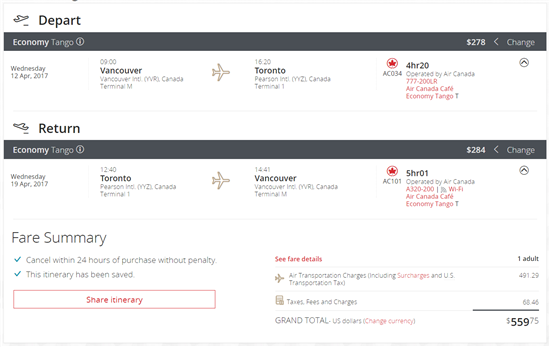 Using Air Canada Aeroplan to fly within Canada and the continental U.S. Using Iberia Plus Avios to fly from East Coast U.S. to Madrid for only 34,000 Avios (or 42,500 MR points). Using ANA Mileage Club to fly from the U.S. to Japan for 40,000 points in low season. Using Delta to fly to Europe, Australia, and Asia with no surcharges.